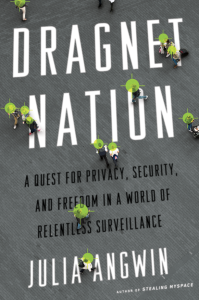 In a Q&A with JWT Intelligence, I discuss the harms of widespread data collection, what’s on the horizon for privacy legislation in the U.S., and other topics from Dragnet Nation. 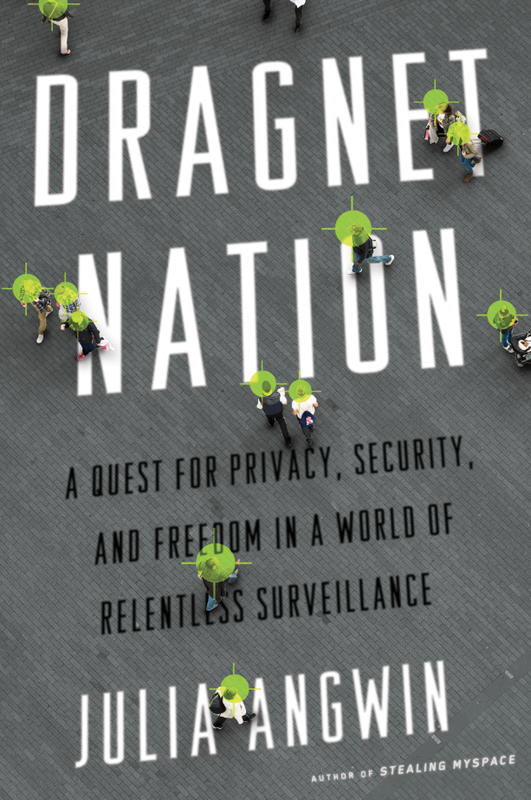 Read my interview with Kirkus Review’s Neha Sharma about reclaiming privacy in an age of hyper-sharing. I spoke with The Awl‘s Tim Williams about how the FBI tracked Reddit users, visiting the Stasi archives in Berlin, teaching kids about privacy, and other topics from Dragnet Nation.